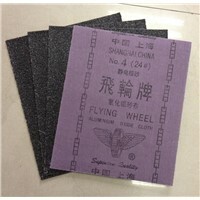 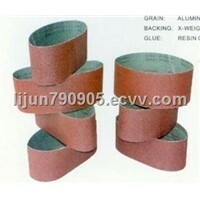 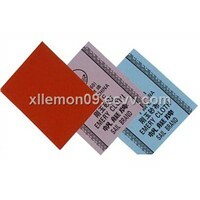 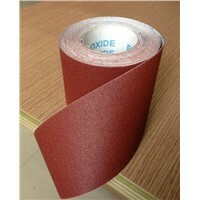 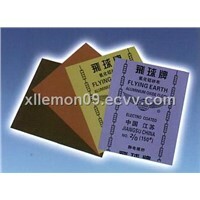 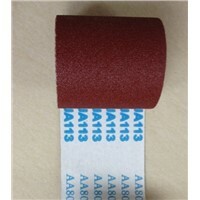 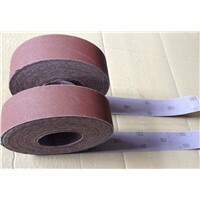 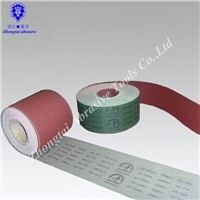 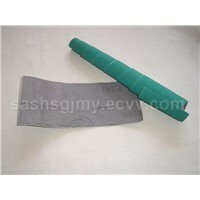 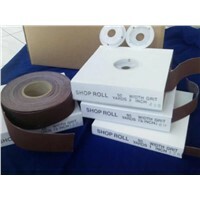 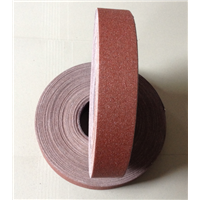 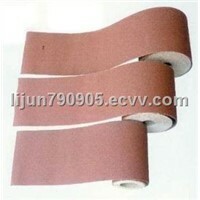 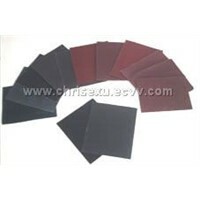 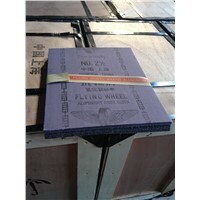 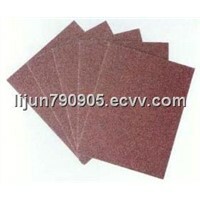 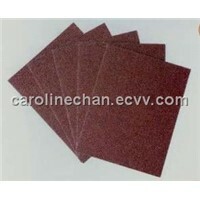 Aluminum Oxide, Rolling Papers, Sand Paper, Black Sand, Bicycle Pump, Bond Paper, Waterproof Paper, Paper Rolls, Name Block, Paper Plywood, Hard Metal, Marble Polishing, Rolls Of Paper, Raw Metal, abrasive wheels, Rolled Paper, Polishing Pads, CNC Glass Cutting, Stone Works, Diamond Polishing Pads | More..
Hubei Wuhan Tongcheng H.Y.Y. 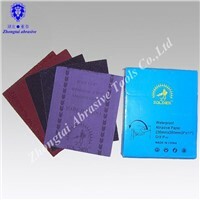 Abrasive Co., Ltd.
Hubei Wuhan Tongcheng HYY Abrasive Co., Ltd. 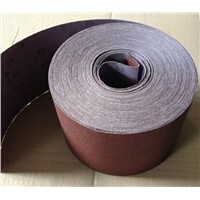 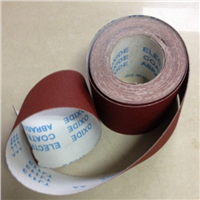 Product Brief: Grain: Aluminum Oxide/Silicon Carbide Backing: cotton cloth Grits: 36-40-60-80-100-220-240-320-400Application: Polishing non-ferrous & plain metal and hardwood. 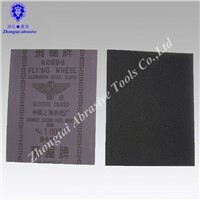 Hubei Zhongtai Abrasive Tool Co., Ltd.
Hubeizhongtai Abrasive Tools Co., Ltd.
CHINA SHAANXI MACHINERY IMP &EXP CORP.
Want the latest & hottest Products Info. 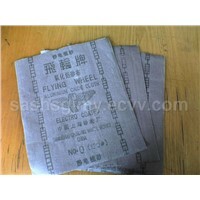 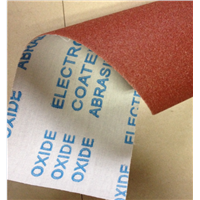 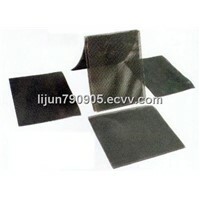 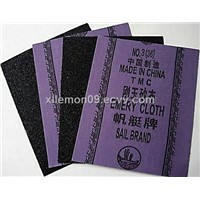 for "abrasive emery cloth"?